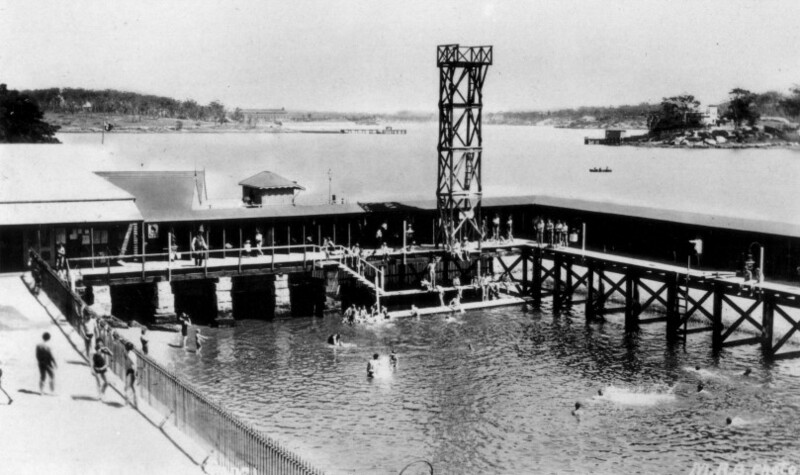 In the early part of the twentieth century there were many swimming pools dotted along the Parramatta River, providing recreation for the community. The Abbotsford Swimming Baths opened in early 1908 and were described as ‘most up-to-date swimming baths’. An unusual feature of the baths was a 12 metre high diving platform. The baths quickly became a popular venue for swimming carnivals. The Abbotsford Amateur Swimming Club was formed in December 1907, just prior to the opening of the baths, while other early swimming clubs using the facilities were the Five Dock and District Club and the Western Ladies’ Club. By the early 1950s Abbotsford Swimming Baths had closed and the Abbotsford 12 foot Flying Squadron clubhouse was built on the site in 1954. Seacombe Private Hospital was located at 16 Wolseley Street, Drummoyne. It was originally built as a large private home called ‘Seacombe’ in 1883. 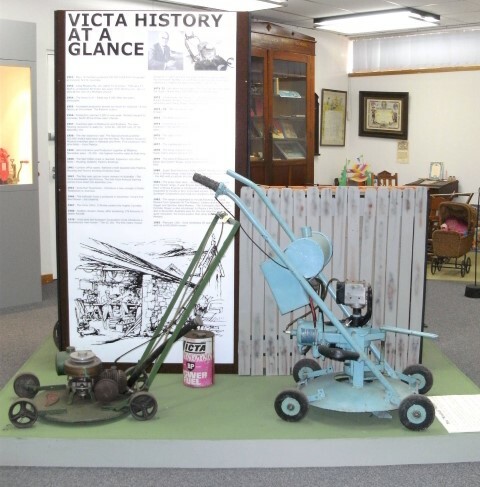 The hospital was founded by Dr Guy Dixon Menzies and two of his medical colleagues, Dr Hugh Poate and Dr Wilfred Vickers in 1912. 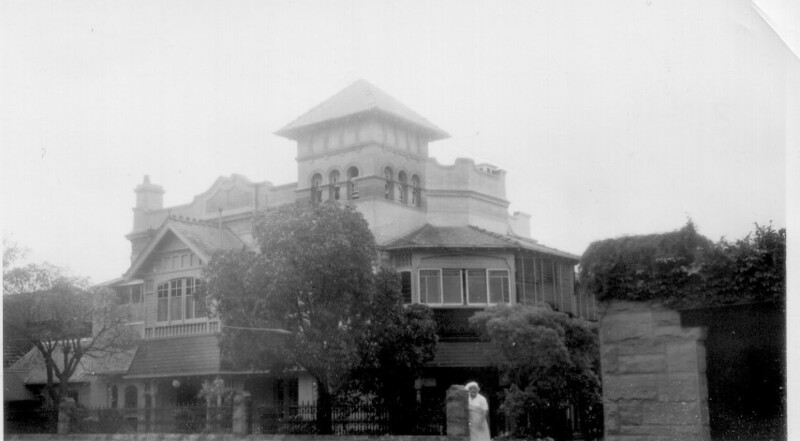 It operated for over forty years and, although the date of the hospital’s closure is uncertain, it was definitely still operating in 1954, as the noted author Miles Franklin died there in that year. Dr Guy Menzies commenced in general practice in Plunkett Street, Drummoyne in 1896. Two of his sons, Guy Lambton Menzies (1909-1940) and Ian Lambton Menzies (1911-1941) died during the Second World War and Menzies Park at Drummoyne is named in honour of their sacrifice. Another son, Dr Bruce Lambton Menzies, followed in his father’s footsteps to become a highly regarded medical practitioner in Drummoyne. The photograph shows Seacombe Private Hospital in the 1940s. While the building no longer exists, Seacombe Private Hospital often comes up amongst people researching their family history as the place where a relative was born or passed away.